This new generation of “light and fast” multifunctional shoes is custom-made for women’s feet. Made on a last specially designed for women’s footwear, the beautifully formed INNOX EVO GTX® LO Ws offers a first-class fit. This new generation of “light and fast” multifunctional shoes is custom-made for women’s feet. 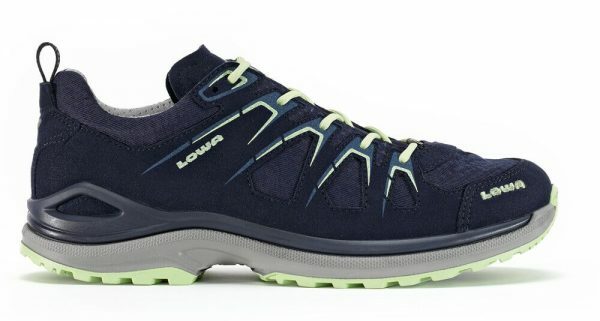 Made on a last specially designed for women’s footwear, the beautifully formed LOWA Innox EVO GTX LO Ws offers a first-class fit. It’s also made from a mix of durable materials and a waterproof breathable GORE-TEX® membrane. 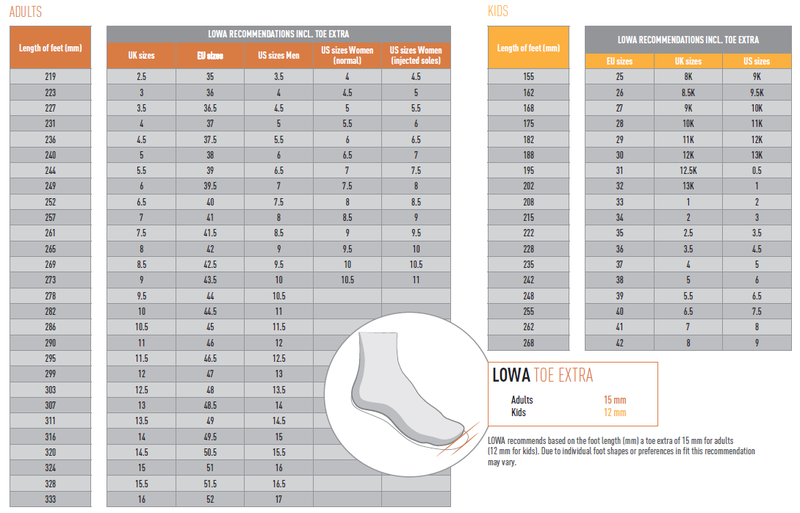 The LOWA Innox EVO GTX LO Ws is also available without GORE-TEX® as the LOWA Innox EVO LO Ws.